Over a number of weeks, APT has undergone a major rebrand. 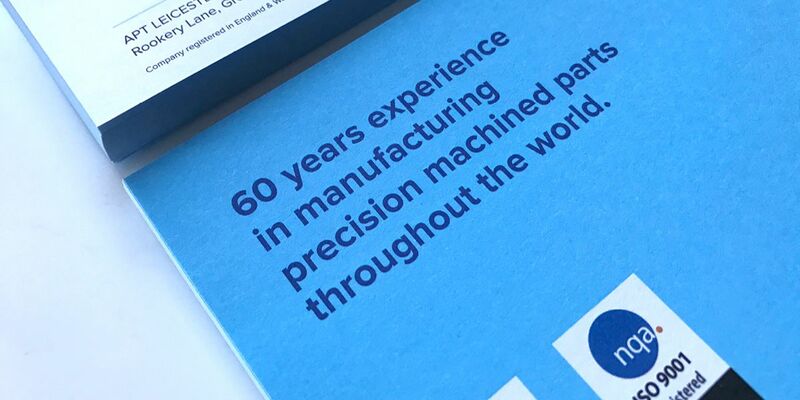 Today we are unveiling our new logo, tagline and website to support our 60 years evolution as a leading supplier of precision turned parts and CNC machined components throughout the world. 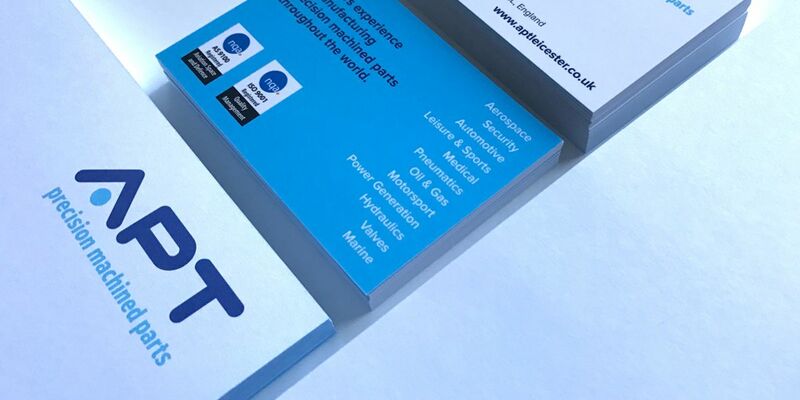 The fresh corporate identity reflects APT’s commitment to provide the very best in precision manufacturing and associated services in order to meet our worldwide client’s needs. The new ‘Precision Machined Parts’ slogan reinforces APT’s pledge to a multi-facet manufacturing offering. Our redesigned website sports a fresh and modern look for the company but more importantly, it is built around a responsive design that enhances the visitors experience with an intuitive navigation and clean layout design. Leicester based agency Designeering was chosen to roll out the integrated rebrand. Their engineering background was a real asset in understanding APT’s marketing and graphic design needs. In the new year, APT will officially unveil its new brand to customers but rest assure that although our visual image has somewhat been modernised, our work ethics and commitment have not changed. 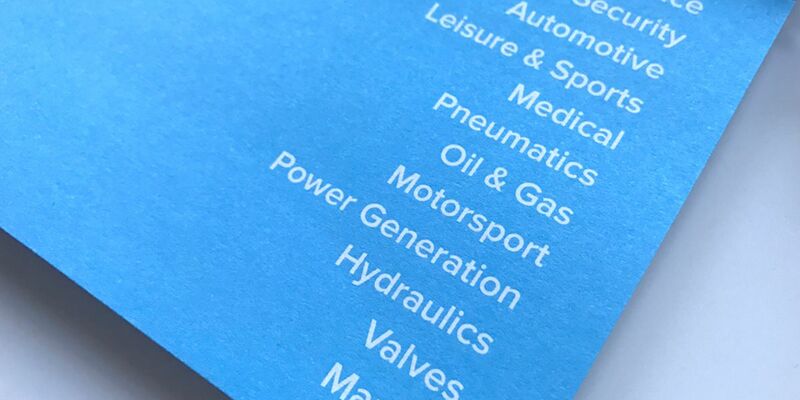 As ever, we will carry on offering extensive experience combined with the latest technology to give our customers the most comprehensive service. We hope you like our new look, if you have any comments or feedback on our rebrand, please contact us.